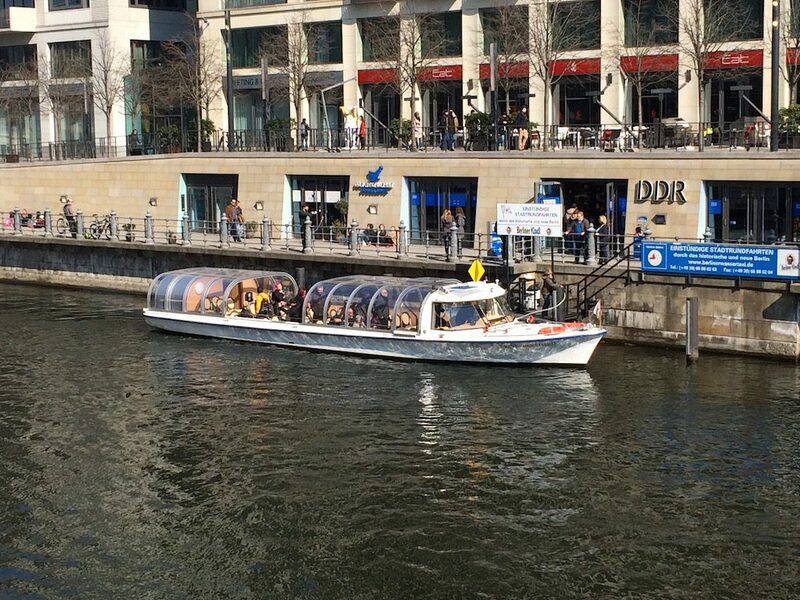 Welcome to the shipping company Berliner Wassertaxi! 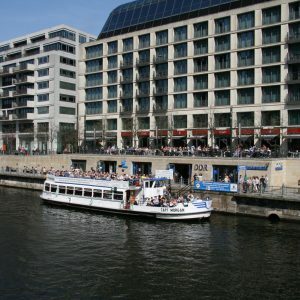 We are the specialists for one-hour boat tours in the city area of Berlin. 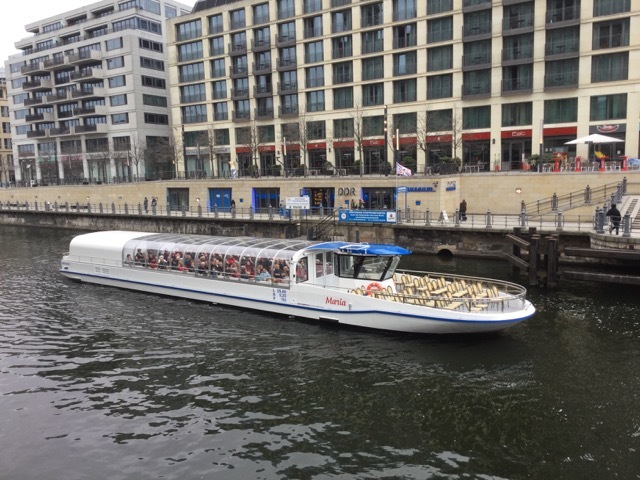 for the one hour Spree sightseeing tour in the center of Berlin. the side from the water, of course. 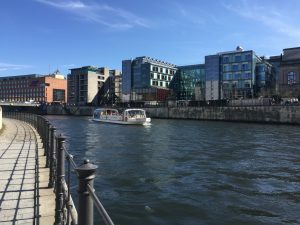 Our one-hour tour shows the most important highlights of the city, such as Museum Island, Friedrichstrasse and government district. You can enjoy a different perspective, or simply breathe some "Spree air" and rest your feet. The one-hour round is not too long for the kids. 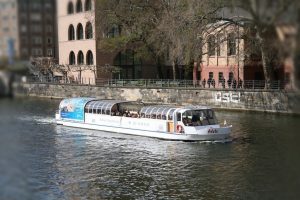 2.5 hours through the city of Berlin with the Berlin water taxi? The ship starts at 11:45 am and 2:45 pm from Zeughaus. At the moment only with explanations in German language, but soon also in English language. ... visit our new Instagram page. Become a follower! Here you will find photos of vessels and waterways. 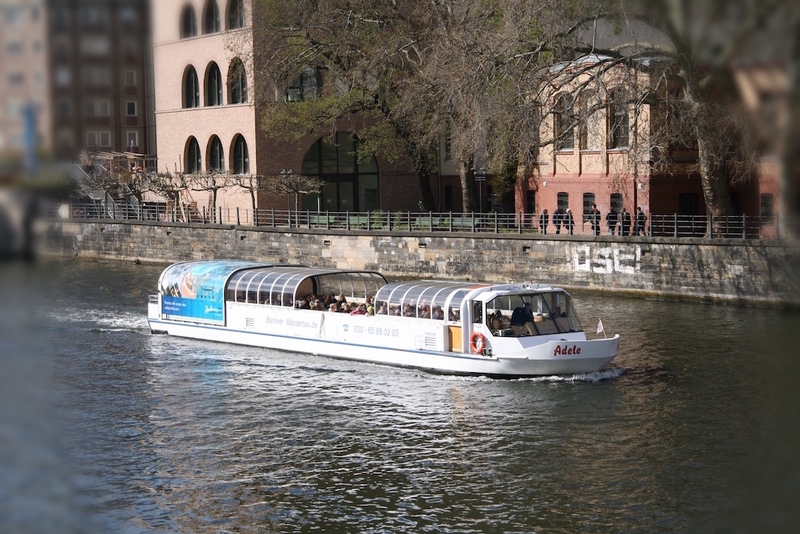 Berlin has more bridges than Venice and about 240km of waterways!